Oxford University Press, USA, 9780199481040, 176pp. 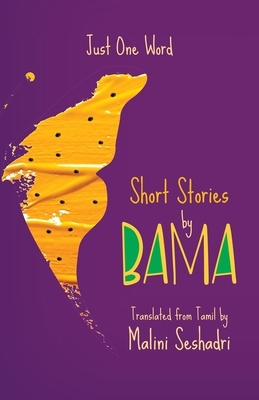 Bama is one of the most readily recognizable names in the pantheon of Tamil Dalit writers. She rose to fame with her autobiographical novel Karukku (1992), which chronicles the joys and sorrows experienced by Dalit Christian women in Tamil Nadu. Her works have been appreciated for embodying Dalit feminism and celebrating the inner strength of the subaltern woman. This work is a collection of her 15 short stories, selected to showcase the range of social concerns and the depth of her perception of human frailties. In each of these stories, Bama documents the emerging influences on the lives and consciousness of people. She picks up a character one is likely to meet every day and builds a narrative that reveals, with a touch of ironic humour, the internalized caste and patriarchal sentiments that the society passes on to the future generation every single day.